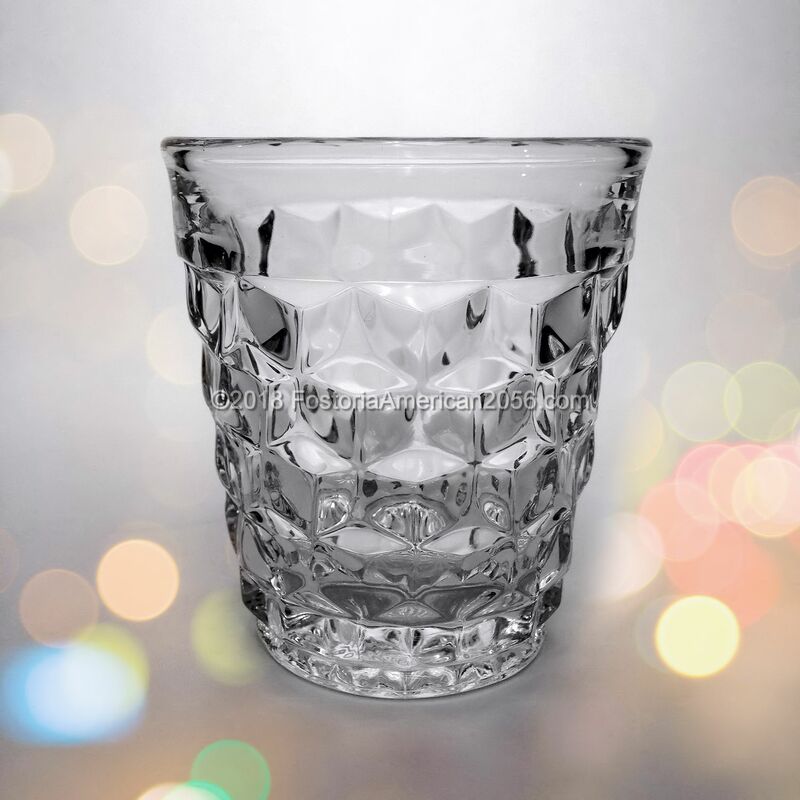 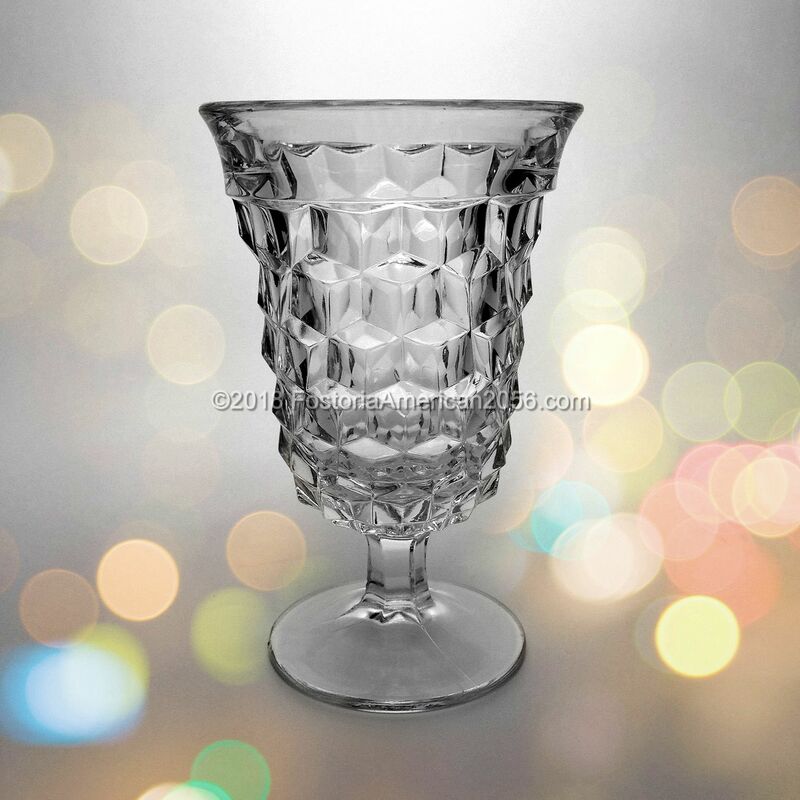 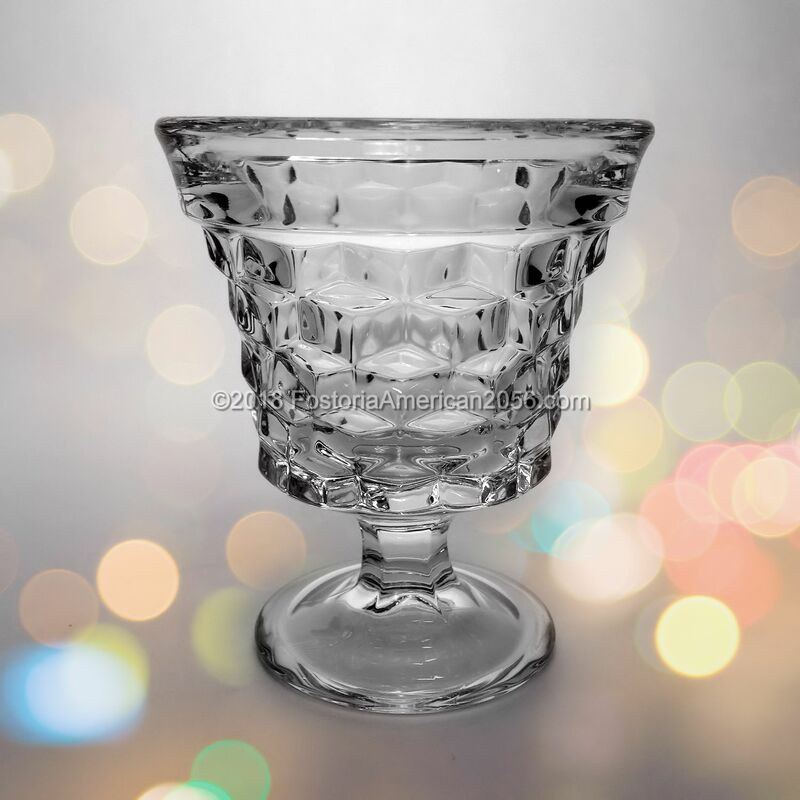 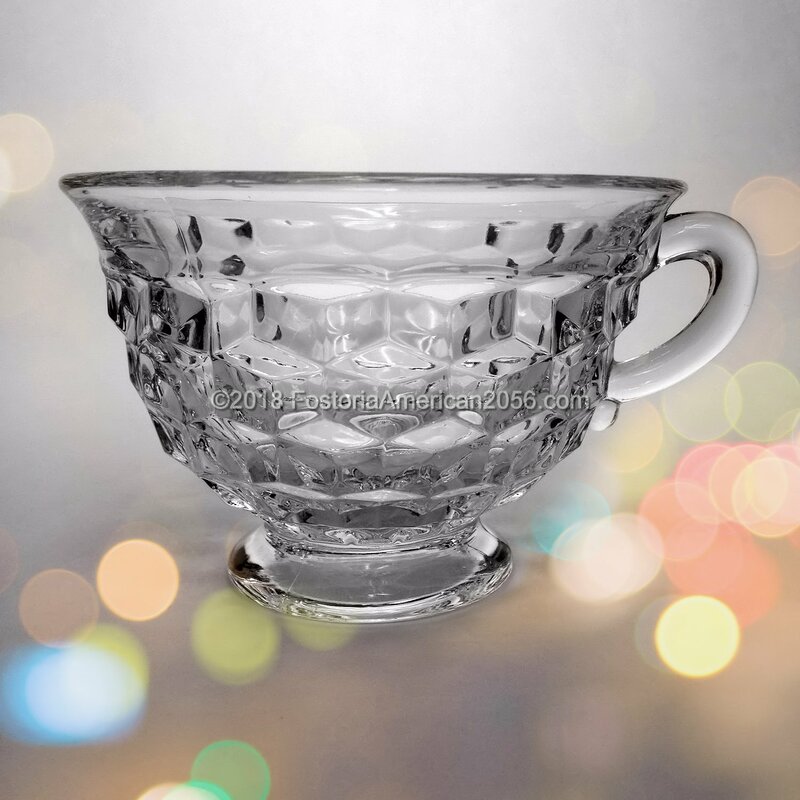 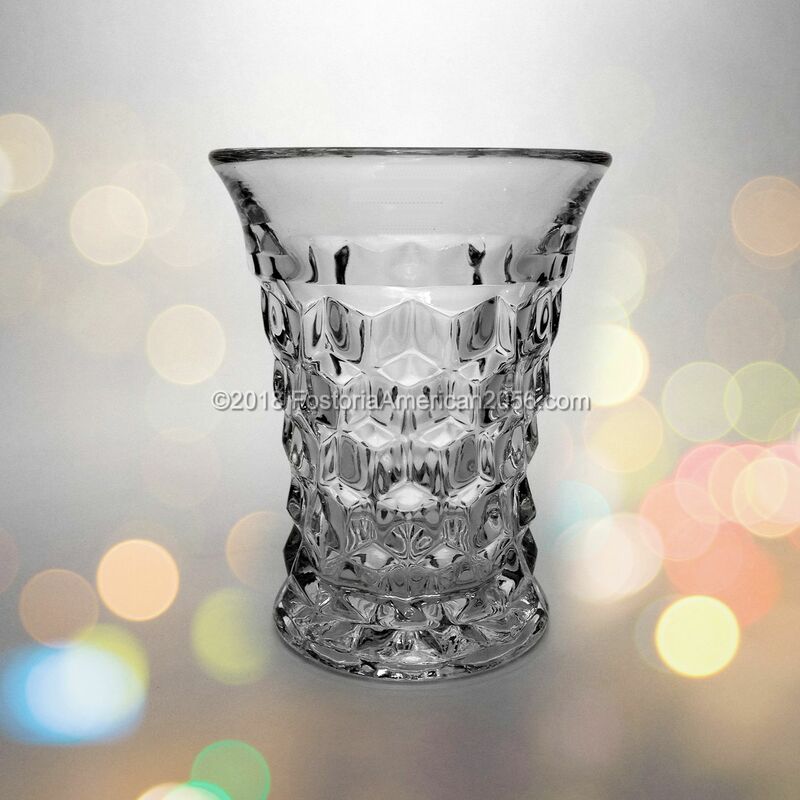 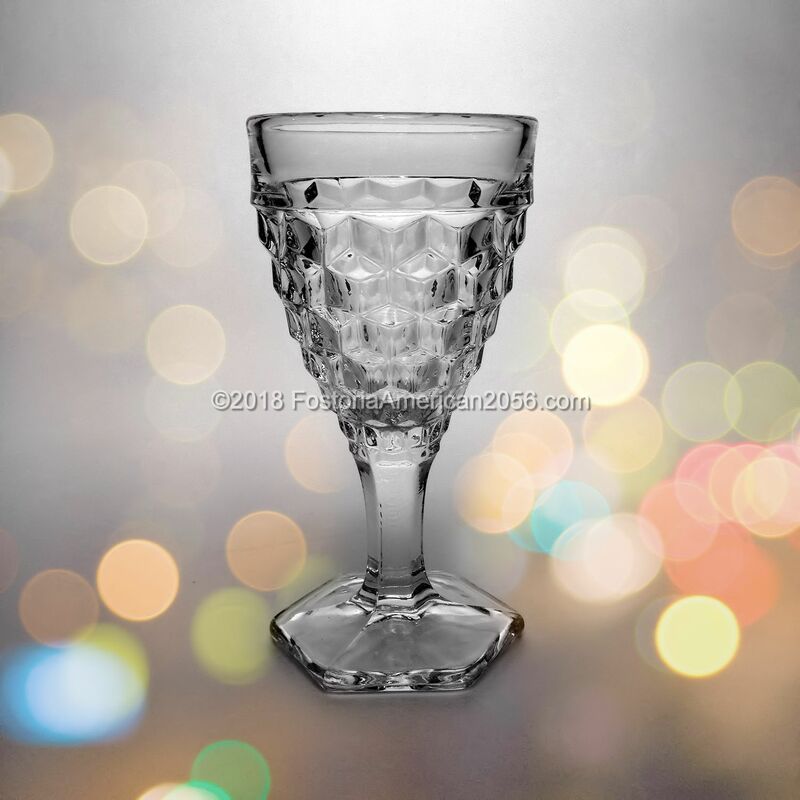 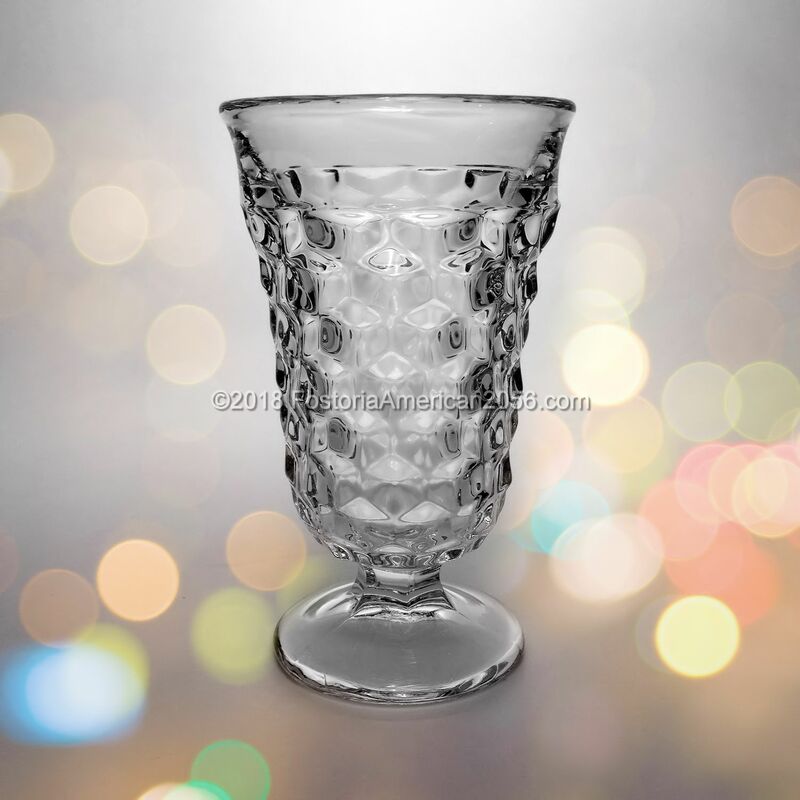 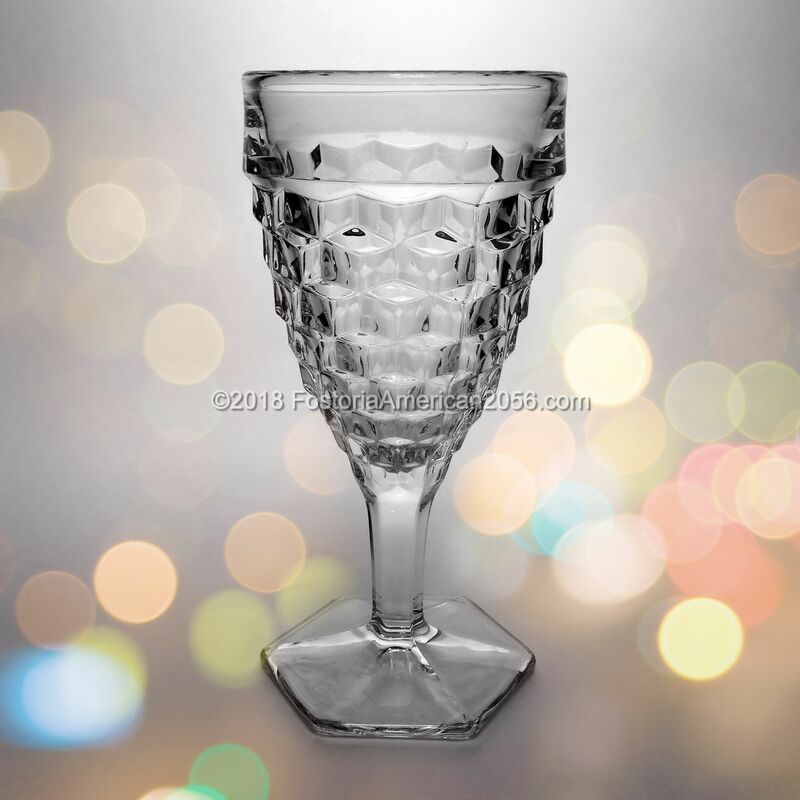 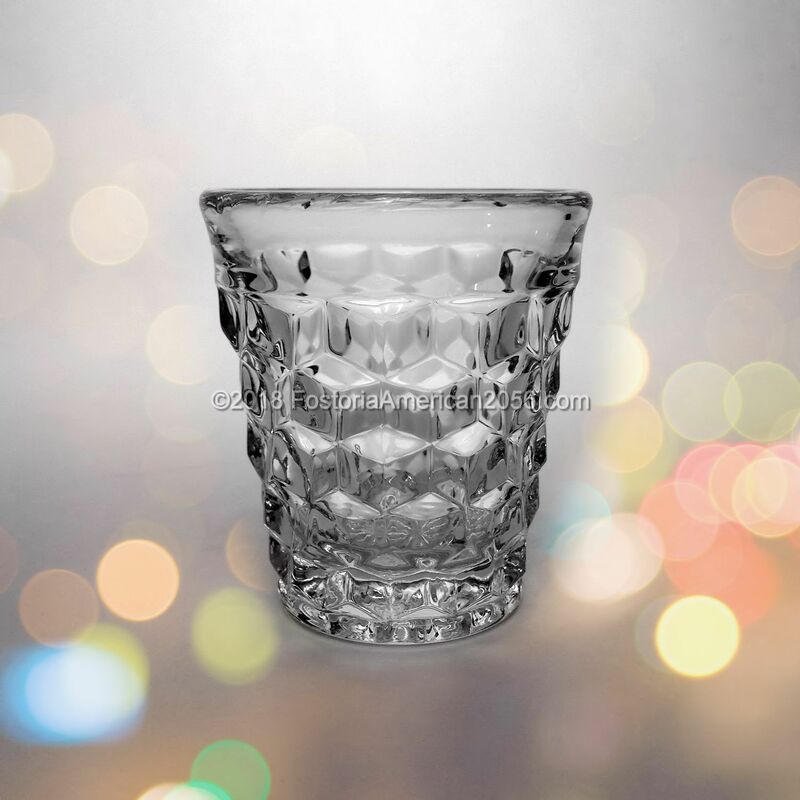 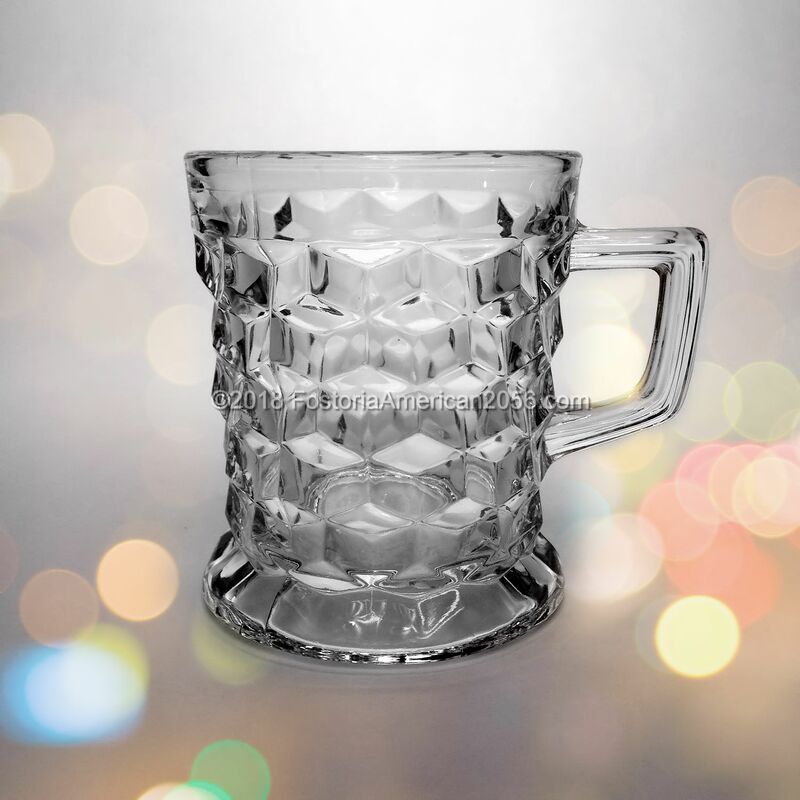 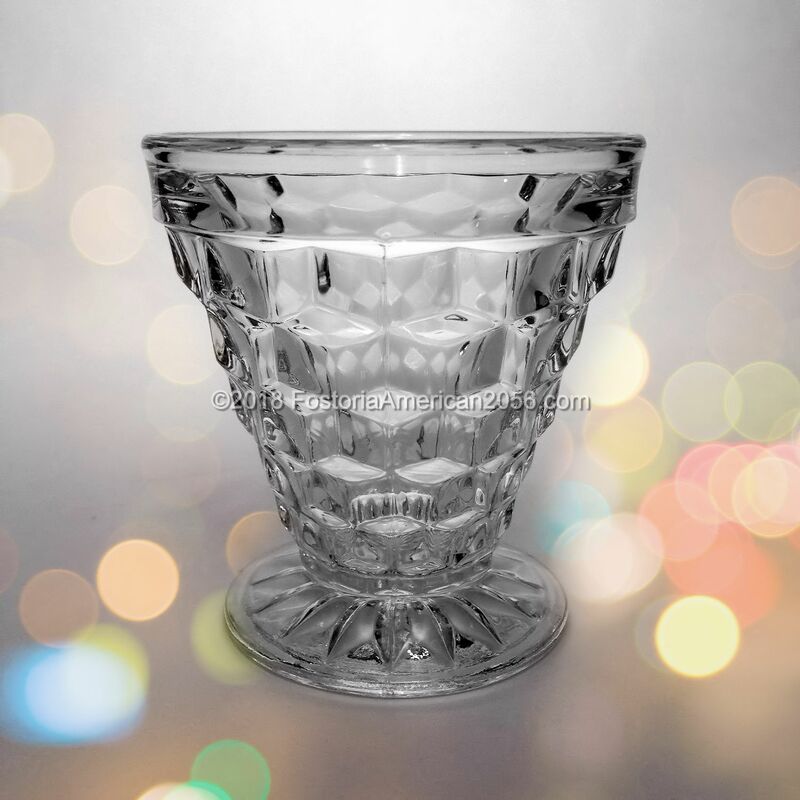 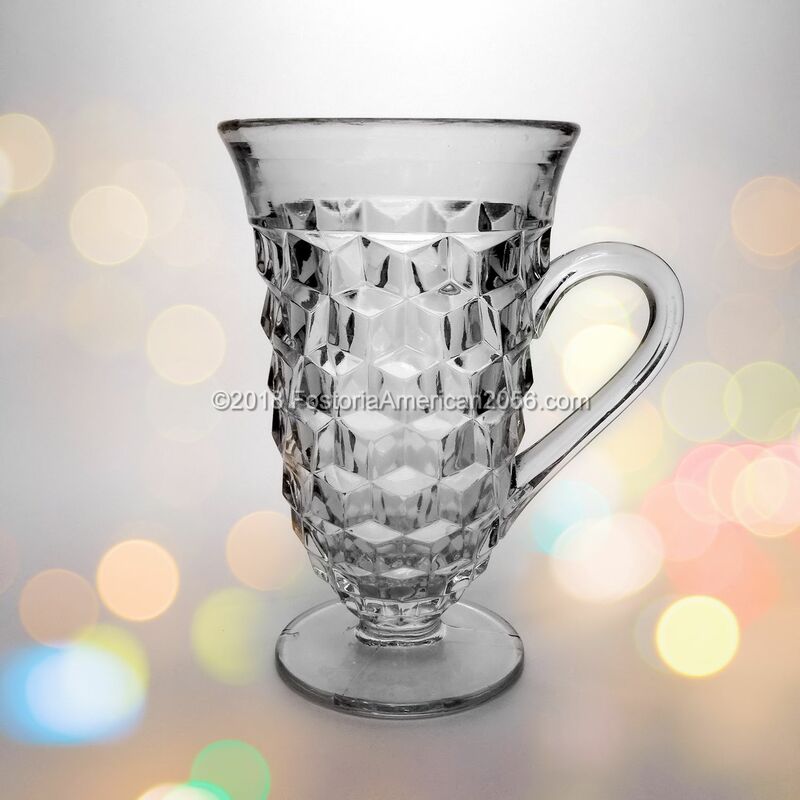 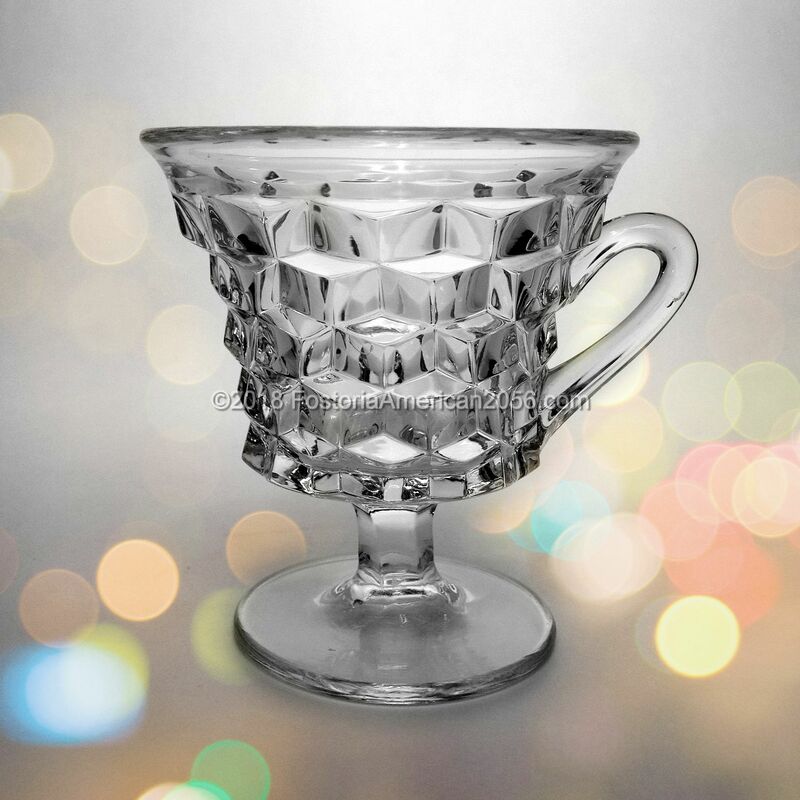 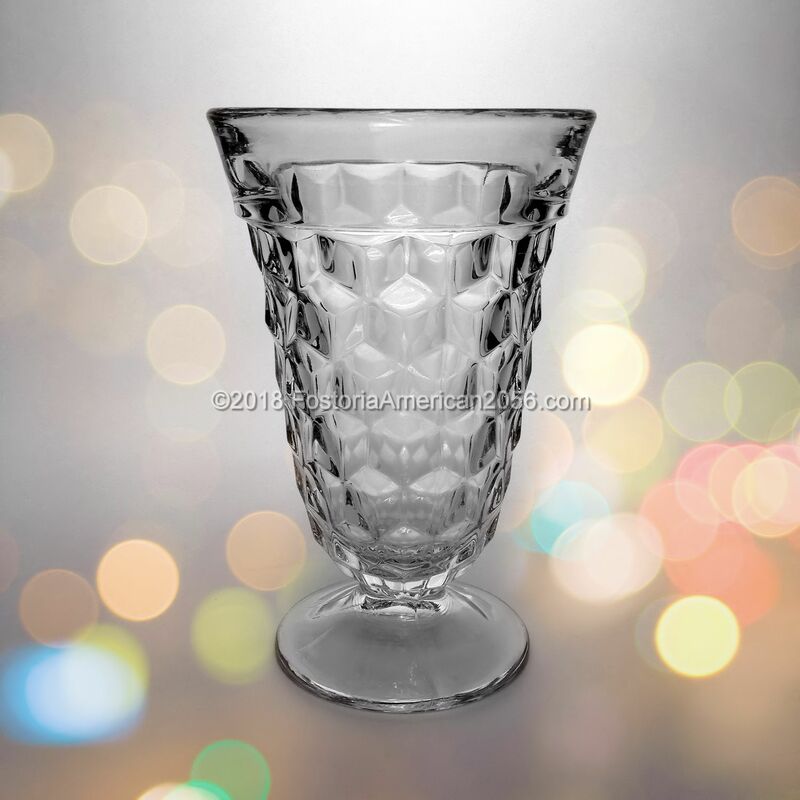 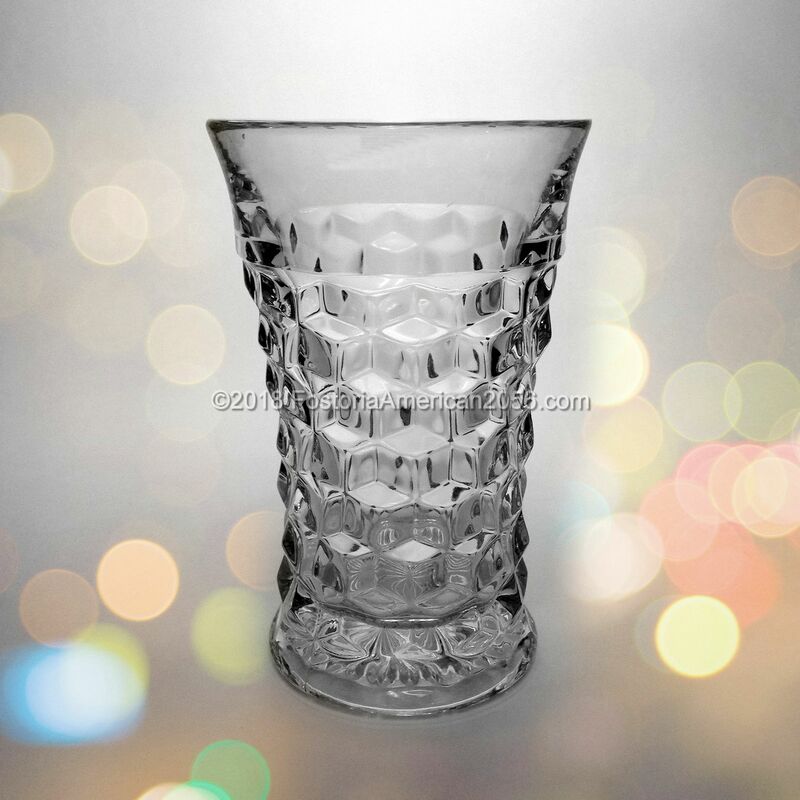 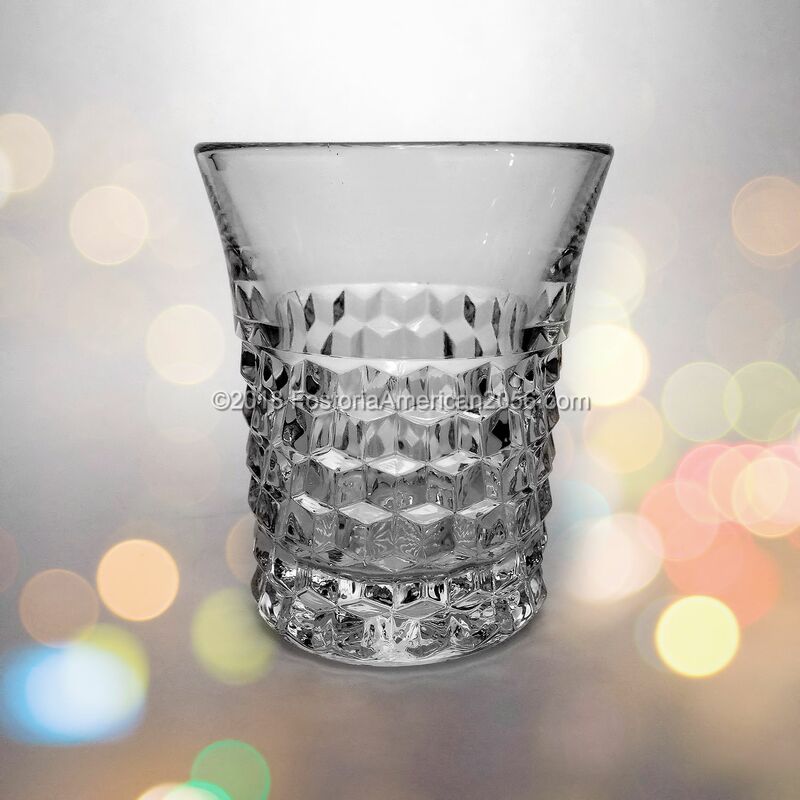 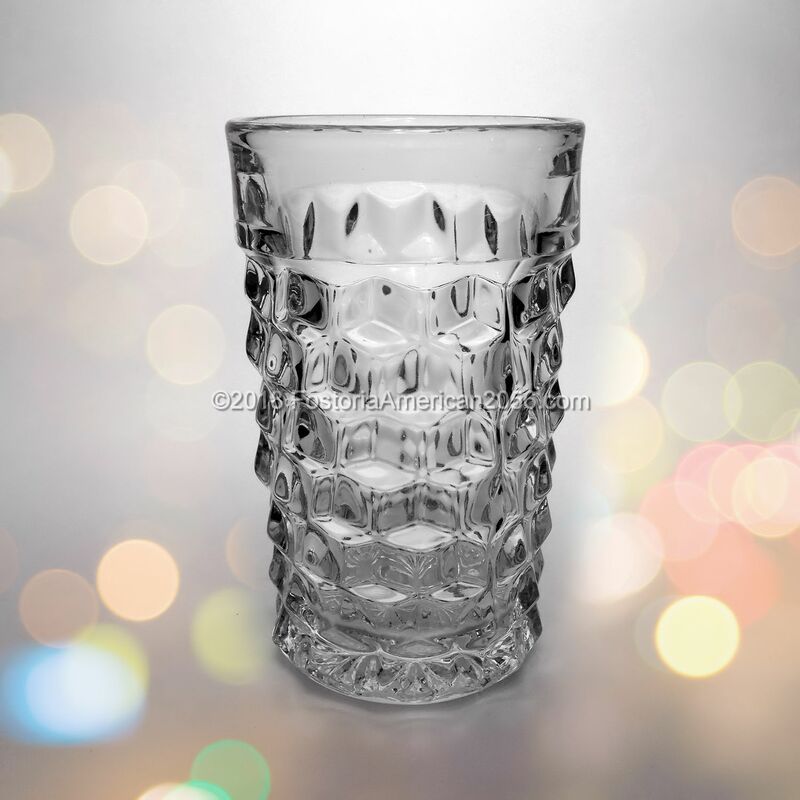 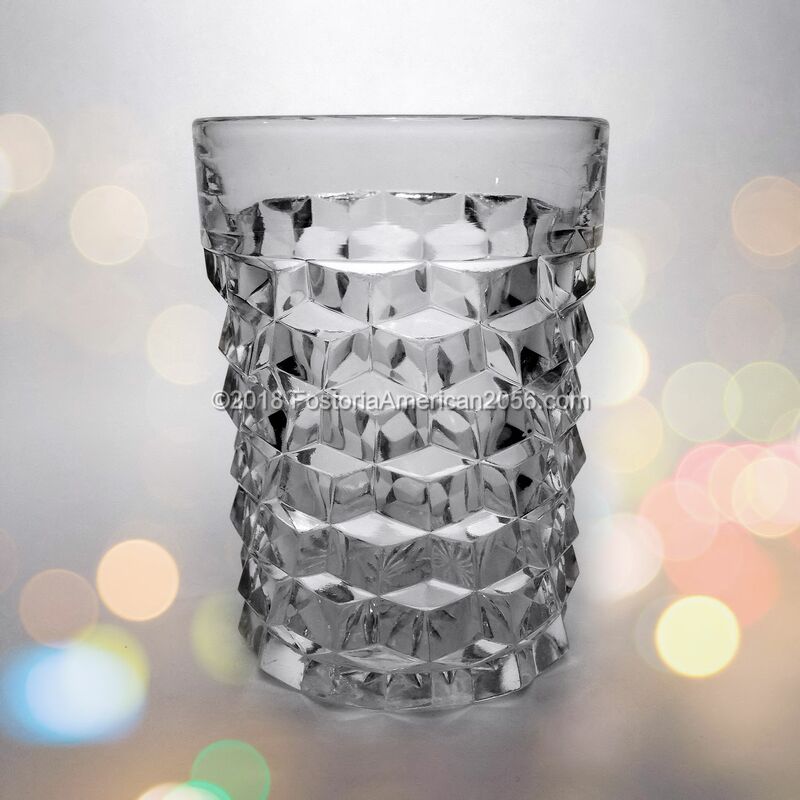 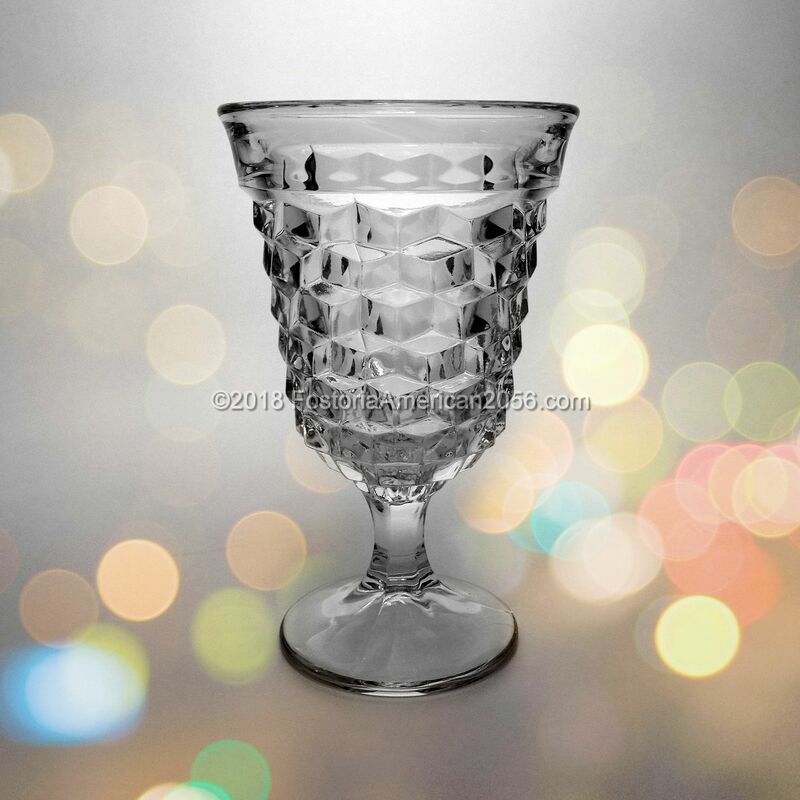 This category is complete, listing every drinking vessel that was produced in clear crystal. 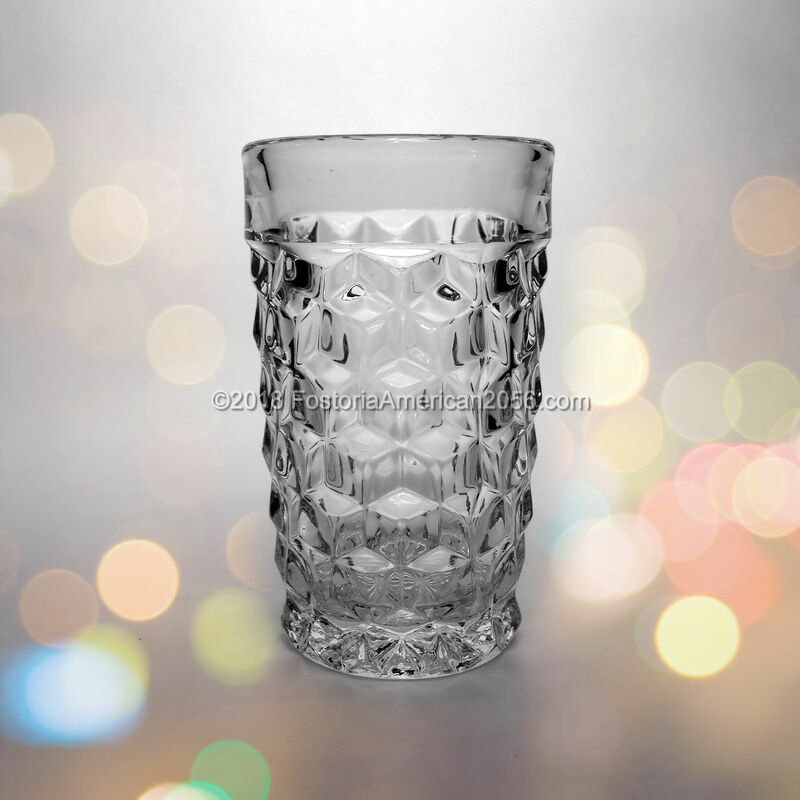 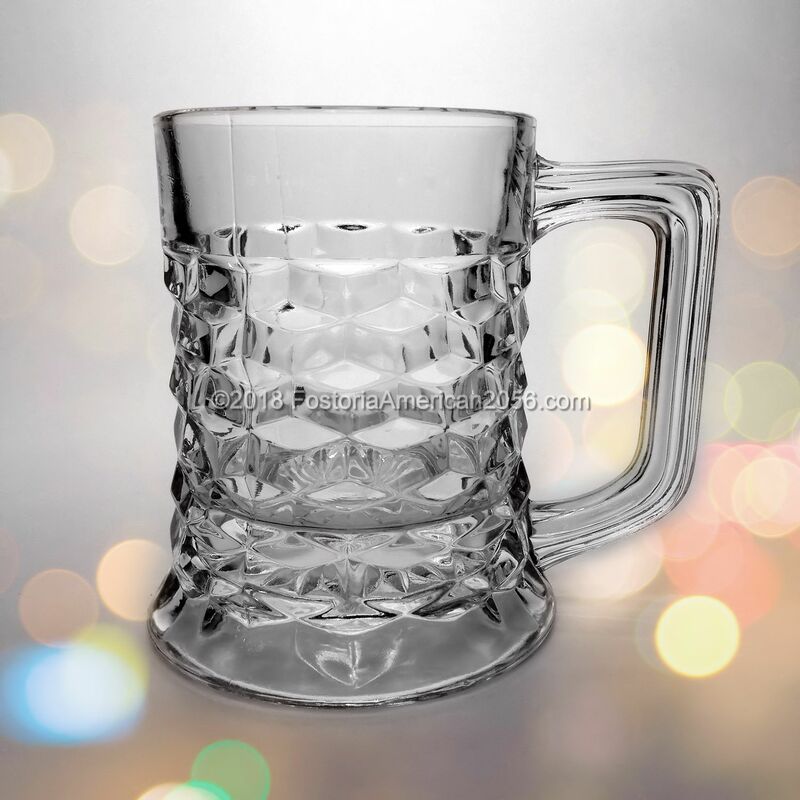 Most of the items in Drinkware are Stems, Tumblers, Cups, Mugs, etc. 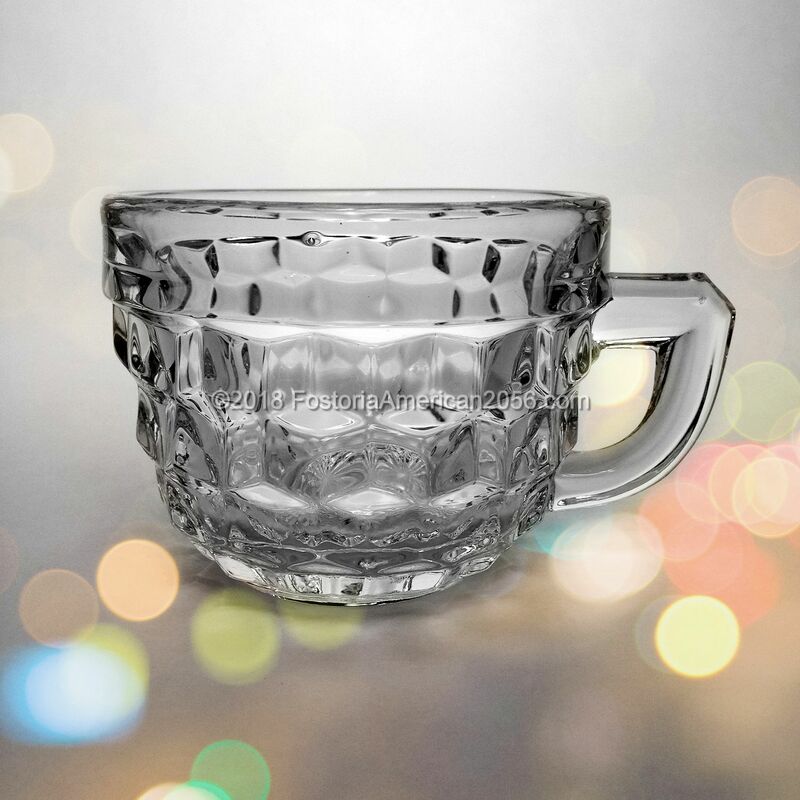 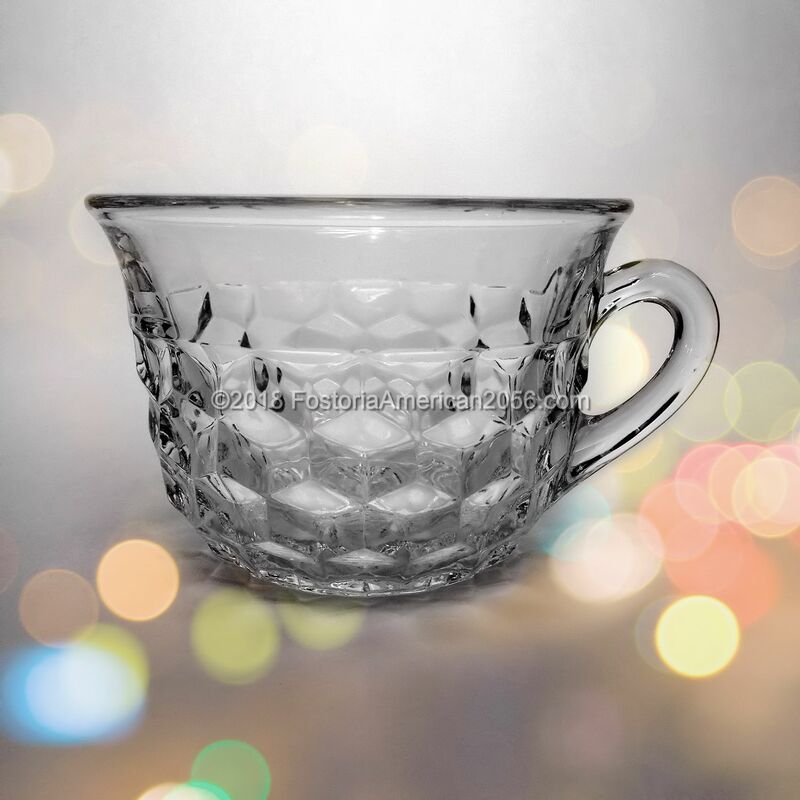 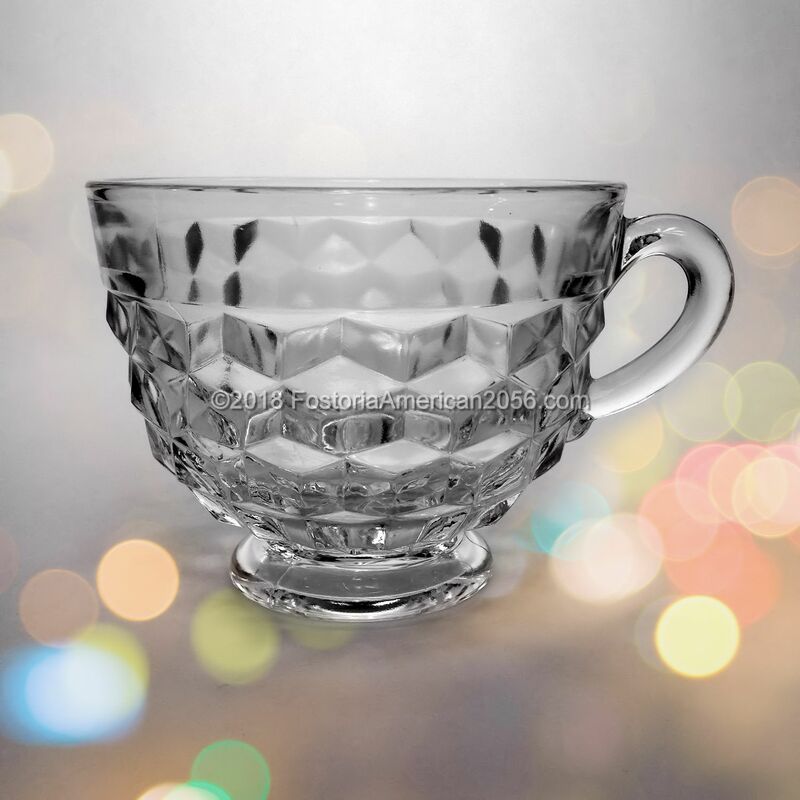 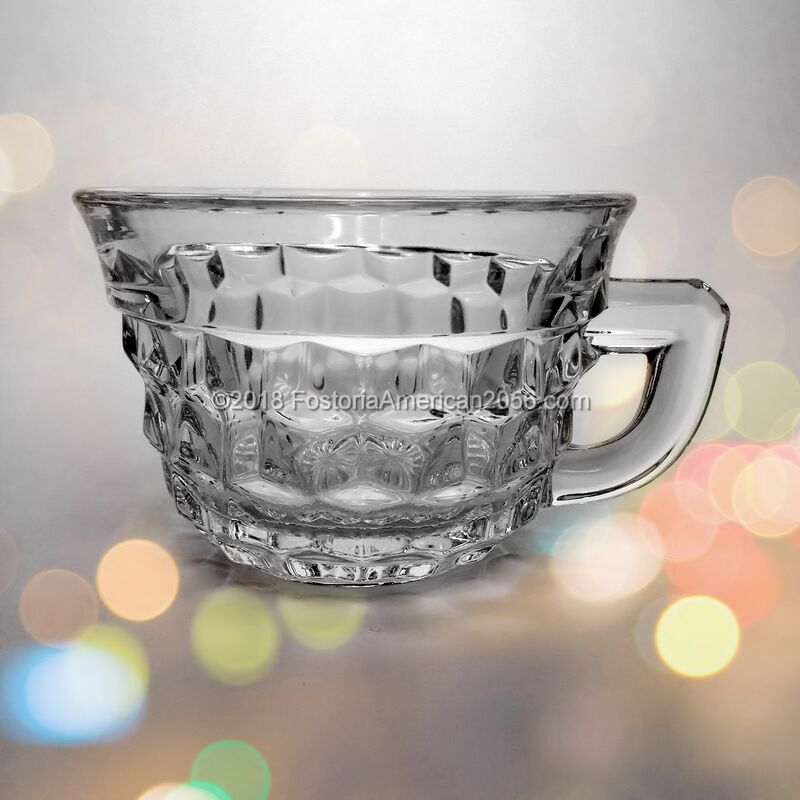 Bigger items that are associated with beverages (but not that you actually drink from) will be listed in a different category – such as Punch Bowls, Decanters, etc. 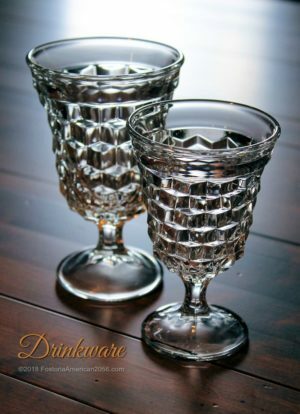 All of the Drinkware descriptions are based from my own personal research of official Fostoria documents and/or catalogs. 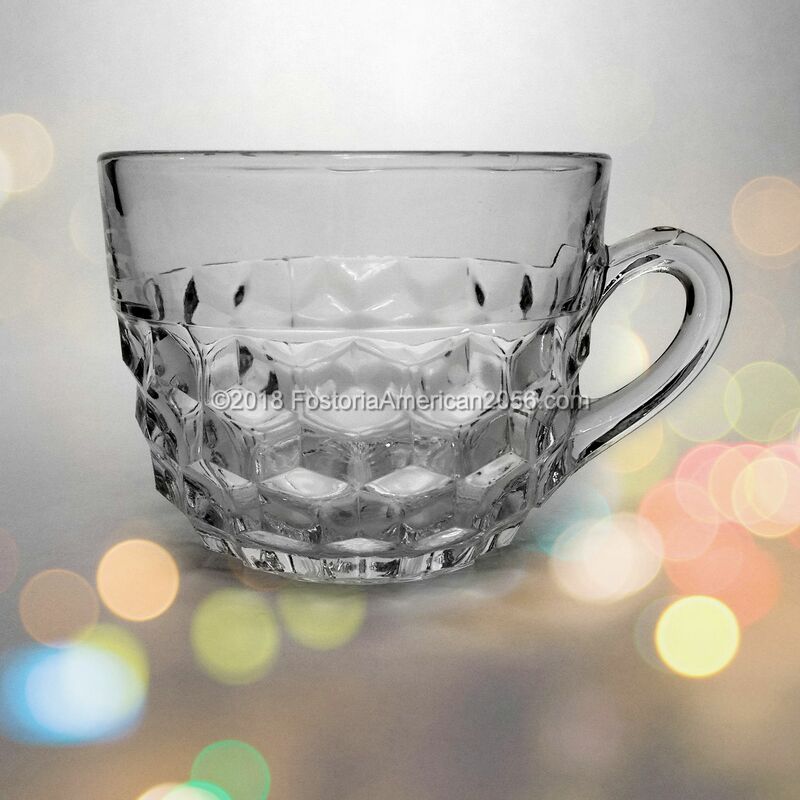 If you are interested in purchasing similar Fostoria American items, please click the following sponsored link for available Drinkware on eBay. 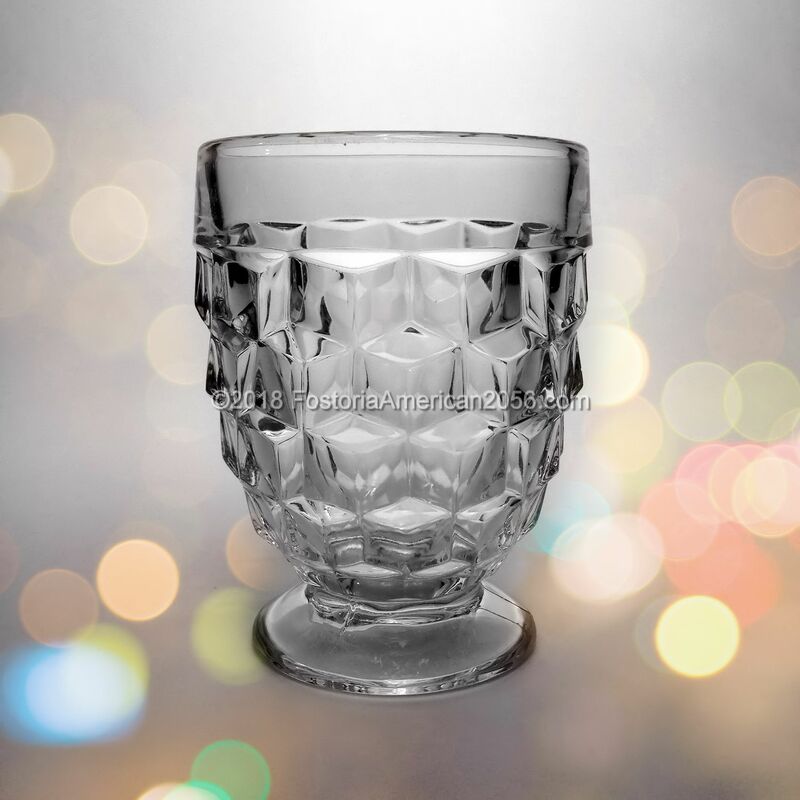 Footed Tumbler – 5 oz.